BRITISH PARKING AWARDS 2019 FINALIST! 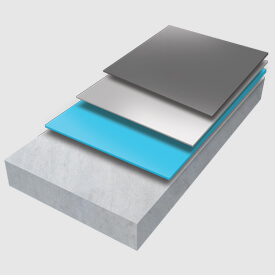 Special Project Award: Pardak 110 & Blueshield PmB Roof Waterproofing at Wing Yip Superstore, Croydon. 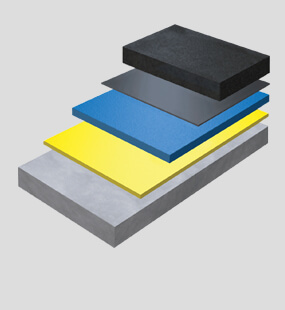 Established over 70 years ago with a commitment to developing new and effective ways of protecting structures. 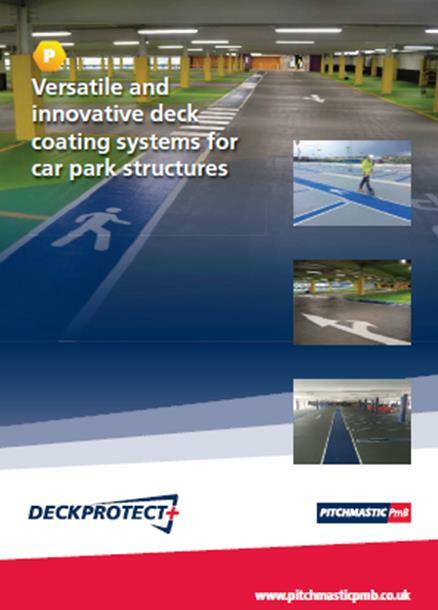 The UK’s only hybrid technology coating system for parking structures. 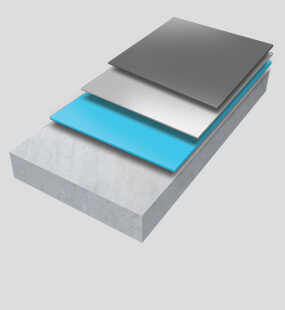 Our clients are provided with a completely homogenous, seamless waterproofing solution, protecting their asset and allowing treatment of virtually all types of construction. Blueshield PmB has a life expectancy in excess of 30 years and holds British Board of Agrément. ...offering clients the perfect balance between design, aesthetics and practical performance, with a track record of over 20 years. 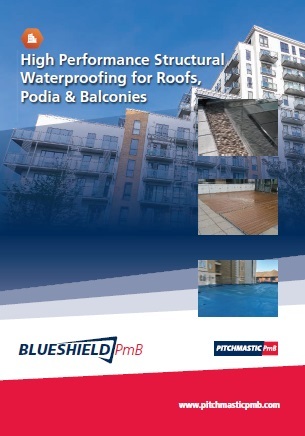 Pitchmastic PmB, the global market leading structural protection specialist, offers a comprehensive range of high performing waterproof products to protect structural assets from environmental & chemical attack, water ingress and corrosion. 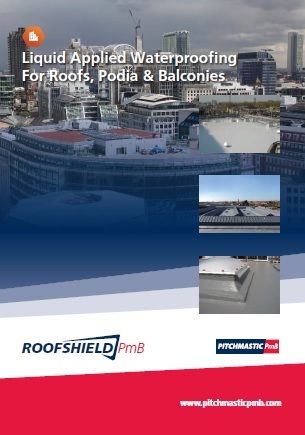 With over 70 years experience and expertise, and having manufactured over 12,000,000m² of waterproofing, Pitchmastic PmB is one of the largest and most respected organisations in the industry. The name has come to represent absolute quality coupled with the ability to find the correct solution for every project undertaken. 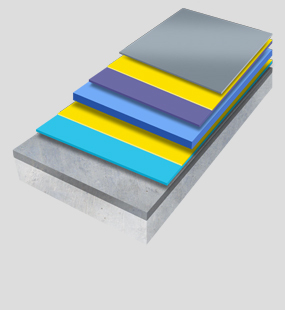 Structural waterproofing for Podia, Green Roofs & Balconies. 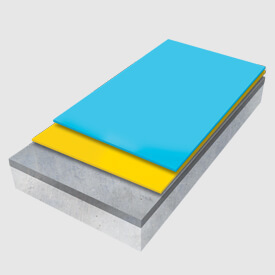 Liquid applied waterproofing for Roofs, Terraces & Balconies.